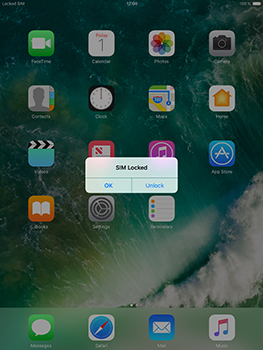 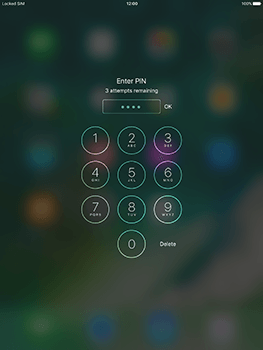 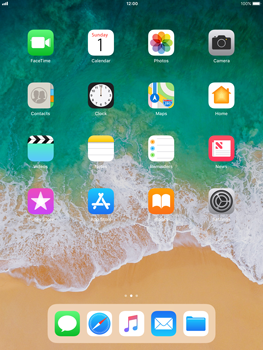 Your Apple iPad Air will automatically be configured to connect to mobile internet when you enter your SIM card or when it connects to a network. 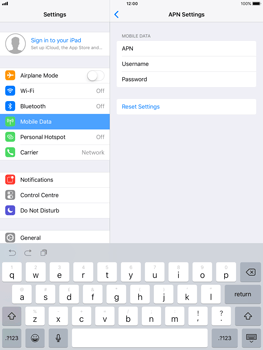 In some cases you might also want to manually configure your Apple iPad Air to connect to mobile internet. 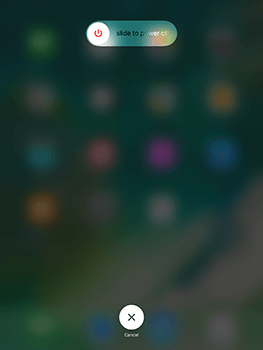 Follow these steps to learn how. 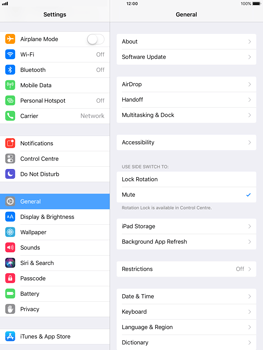 To turn off the Apple iPad Air, press and hold the power button on the top of the Apple iPad Air. 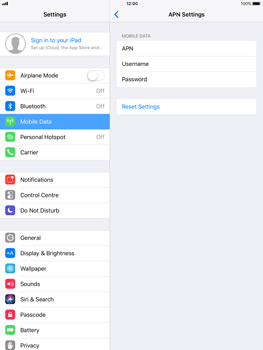 The Apple iPad Air has been turned off. 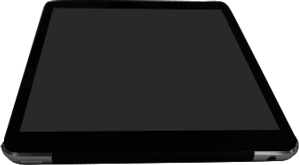 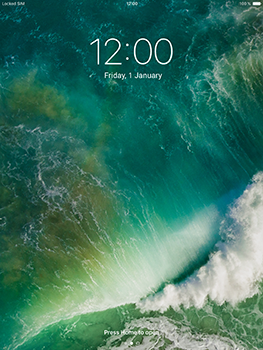 To turn on the Apple iPad Air, press and hold the power button on the top of the Apple iPad Air. 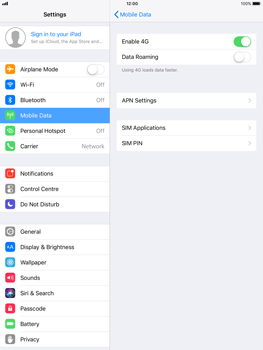 The Apple iPad Air has now been configured for use of mobile internet. 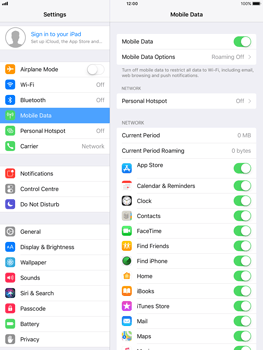 With the internet settings configured properly on your Apple iPad Air, you will be able to connect to the internet using mobile data.